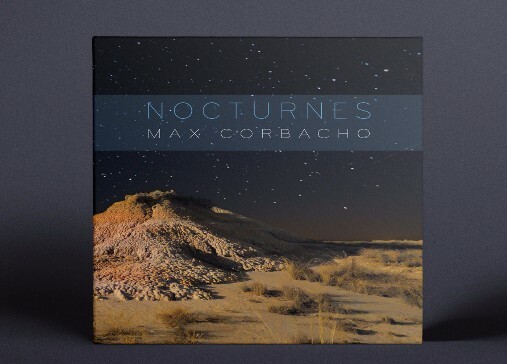 Max Corbacho Newsletter: Nocturnes now available! 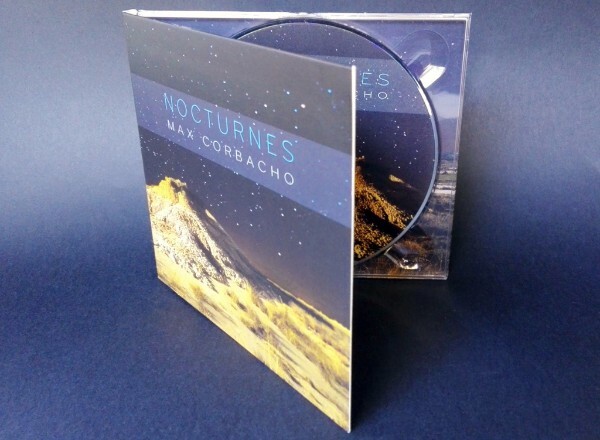 Nocturnes available now. Thank you very much for the big amount of pre-orders! Your direct support is vital for the survival of independent artists. Thanks! 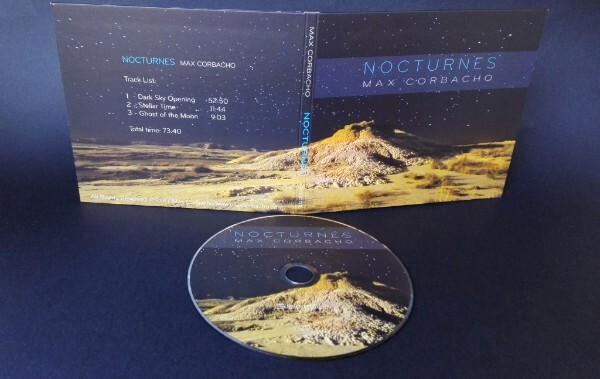 Nocturnes is released as CD and digital download through the usual stores (Bandcamp, CDbaby, Amazon, iTunes, etc), and through streaming services as Spotify. I encourage you to share your experience by posting a comment in the stores where you make the purchase, Bandcamp, Amazon, etc. 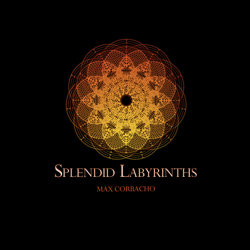 It's always exciting for me to hear your impressions, plus they're fuel for my new creations. Night, that period of magic time in which shadows blur shapes, colors and along with silence and stillness induces a state of special perception, creating a new universe. 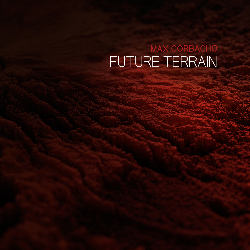 In this new work, Max Corbacho vanish edges and shapes of sound to introduce the listener to a surreal landscape of ghost textures, blurring time and projecting a new world, hidden before the sunset. This new collection of sound spaces reflects the emotion felt during several sessions of night photography during the last years. 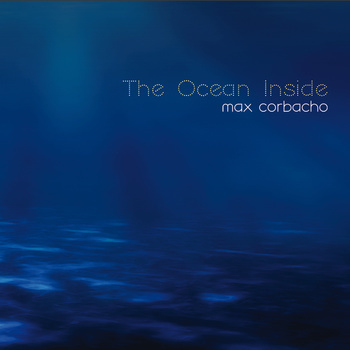 The characteristic elements in the sound depth of Corbacho are firmly present: Dense harmonic layers of synthesizers combined with rich overtones flow freely in time like shadows in a dreamlike, fuzzy blooming of colorist chords and textures. "Nocturnes is the first episode of a trilogy inspired by the long hours lived on many night-time excursions, often photographing the places visited. Over the years I have never lost the excitement and joy of these nocturnal walks. In one of the viewing sessions of these photographs, I came up with the idea of creating a series of albums with these night landscapes as the background theme. 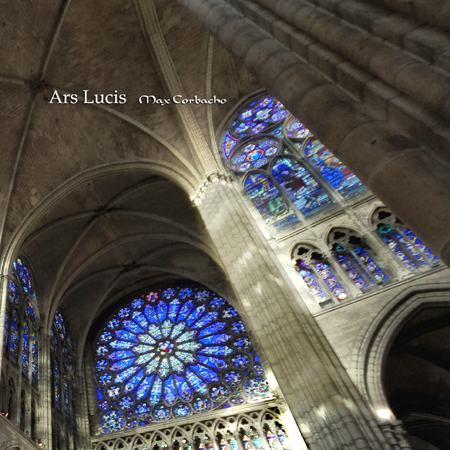 Showing the photograph of the place where I have been in the artwork is, as I perceive it, to share with my listeners a complete experience, a way of connecting the music with the place where it was inspired. The most vivid memory of these nights is silence, stillness, the twinkling light of the stars and the sweet fragrance of thyme that impregnates everything in these regions of Aragon in Spain. "